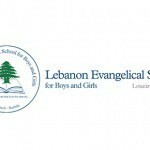 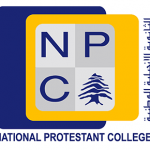 In April 2019, the Association of Evangelical Schools in Lebanon (AESL) is organizing a national educational conference under the title of “Unlocking our Potential”. 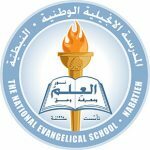 This will provide our educators with a valuable opportunity to stay relevant and acquire new knowledge and skills on various educational topics. 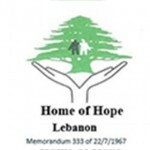 was founded in the year 1997 under the supervision of the Supreme Council of the Evangelical Churches in Syria and Lebanon. 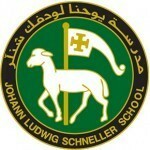 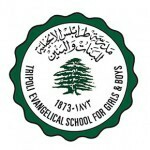 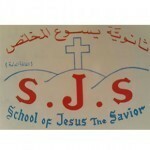 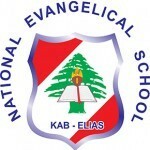 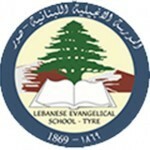 The Association of Evangelical Schools in Lebanon was founded in the year 1997 under the supervision of the Supreme Council of the Evangelical Churches in Syria and Lebanon. 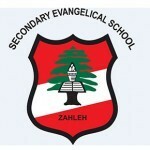 Organizational: Coordinate and unify the efforts of all member Evangelical Schools in Lebanon. 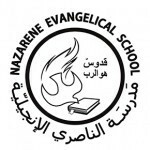 Copyright © 2015 AESL website.